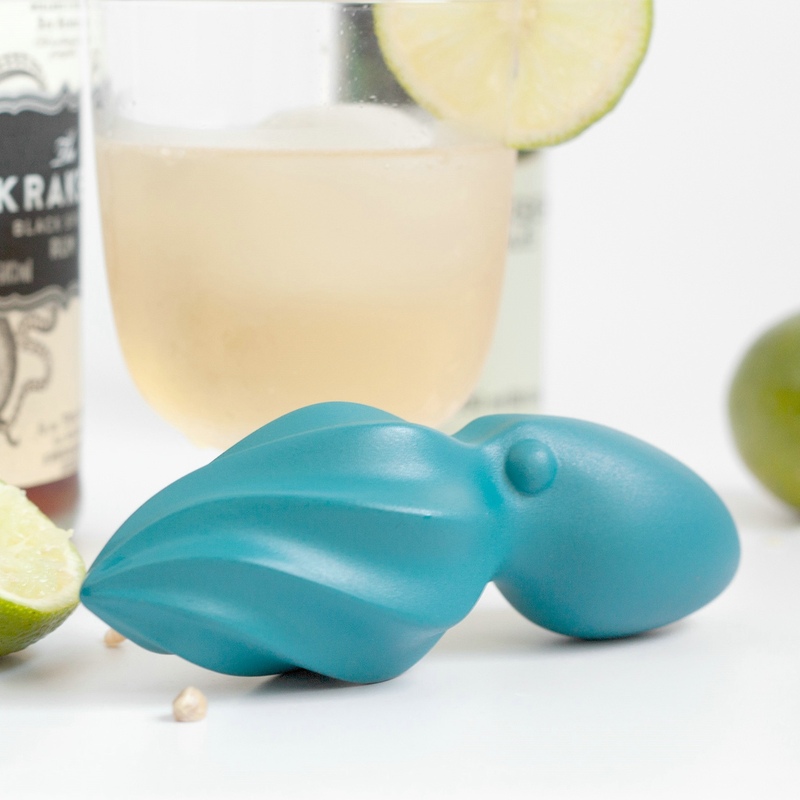 The Octo citrus reamer is a modern twist on an old kitchen favorite. 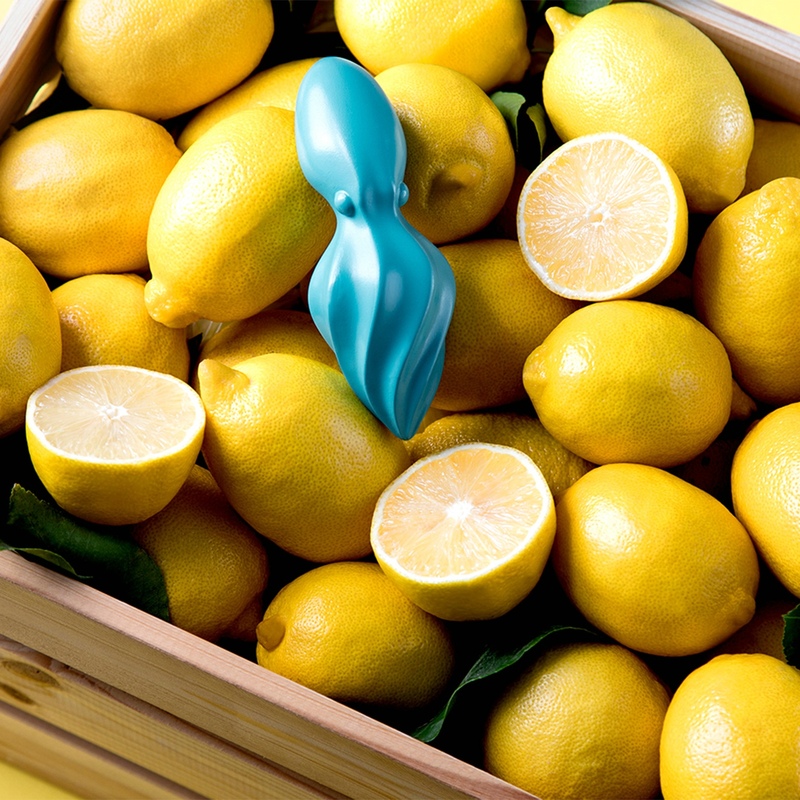 When life gives you lemons, Octo will help you turn them into lemonade! 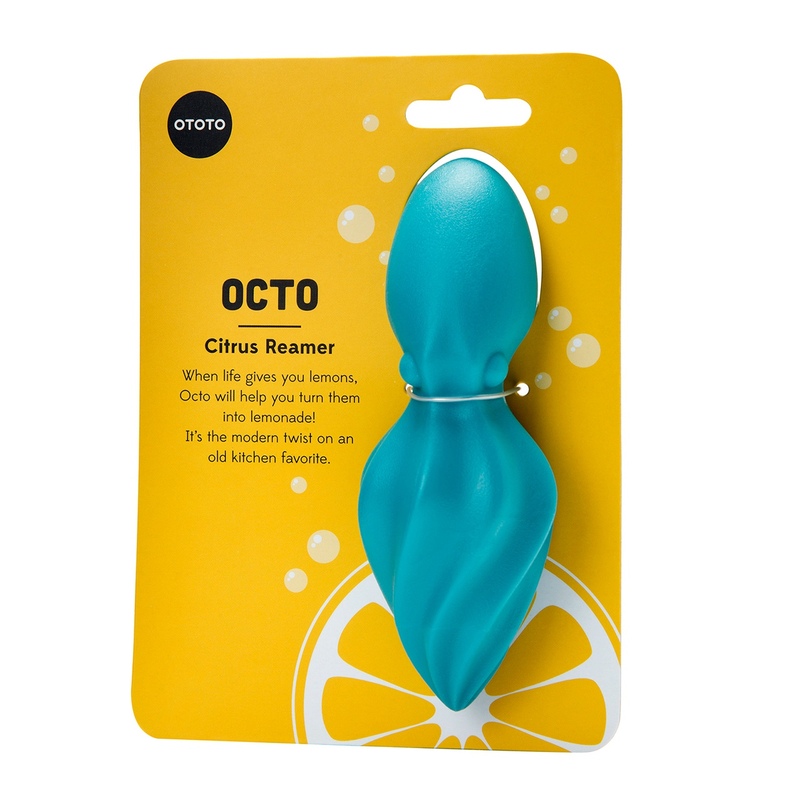 Inspired by the classic wooden citrus reamers, Octo is neatly shaped to resemble an octopus. The tentacles form the ridges that squeeze the juice from the citrus fruits, and the head forms a handle at an ergonomic angle. This was the winning design in the Korea Design Challenge 2017, an annual design competition held by Sangsangmadang.